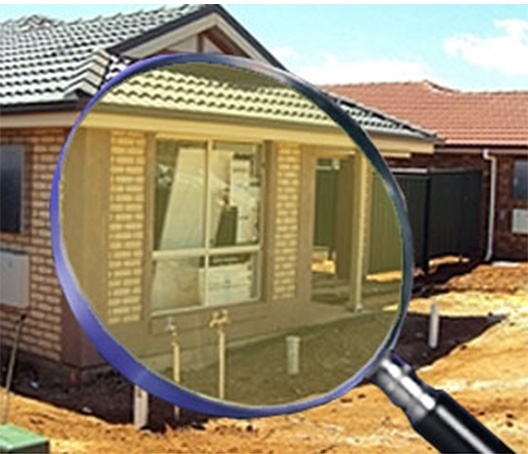 WHAT IS A PRE-PROPERTY PURCHASE REPORT? A PRE-PROPERTY PURCHASE REPORT electrical inspection is sometimes called a visual electrical inspection. It is a visual survey only for a domestic electrical system and a subsequent report. It’s a quick and cost effective way of identifying any defects, damage or deterioration and whether it complies with the current BS7671 Electrical Safety Standard. This type of inspection does not involve any circuit testing, it can’t determine whether the installation is completely safe for continued use. At Fortnums we have met many clients who have purchased a property to then discover the electrical installation requires much unforeseen upgrades which were not budgeted for. So don’t get caught out call the experts for a fixed quotation before you sign the contract with your solicitors.